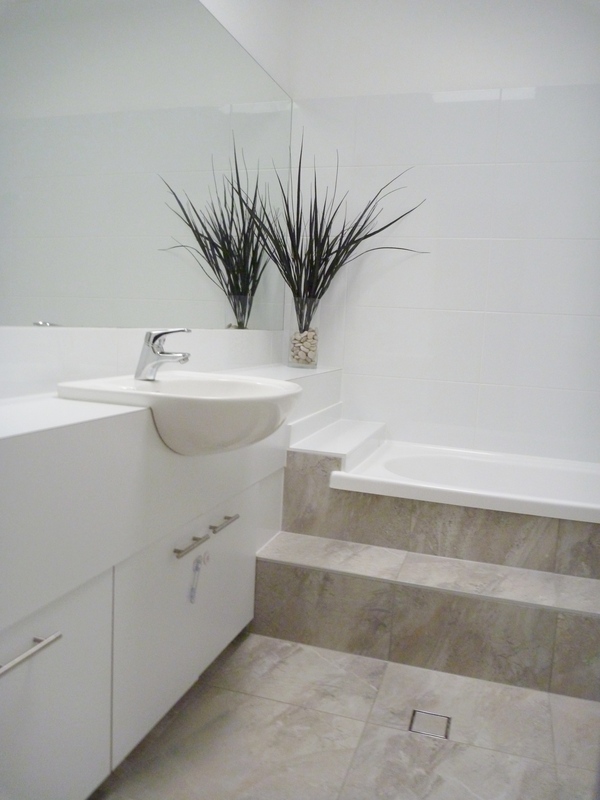 We had pleasure in working with the client and their budget on this project. 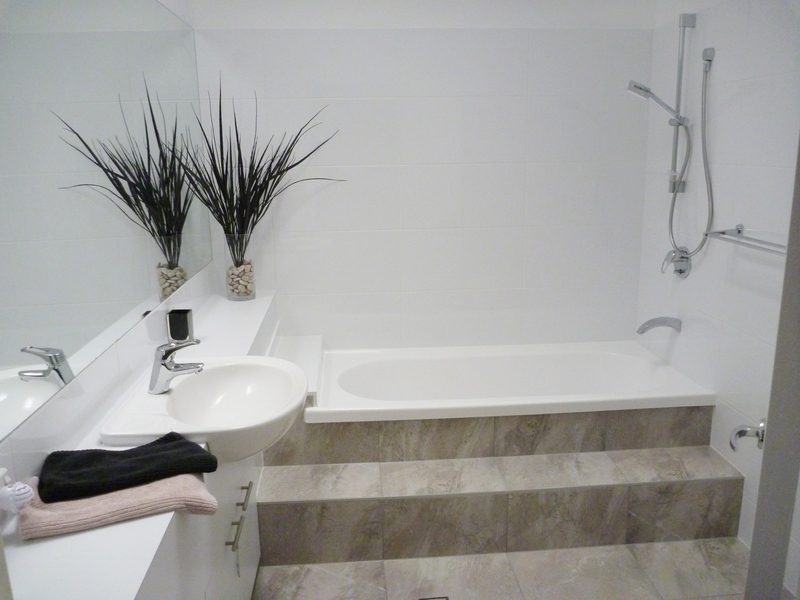 We removed the old tiles, kept the existing vanity and mirror and replaced the shower screen. The end result speaks for itself!